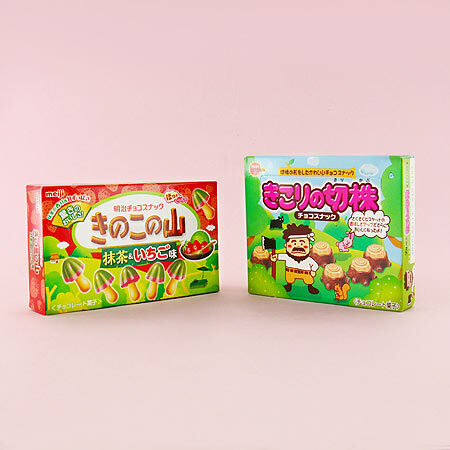 Each Japan Candy Box is carefully curated to include the most popular Japanese snacks you’ll surely love. 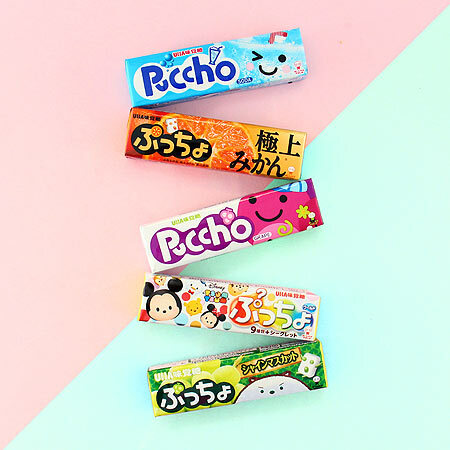 We’ll include brands like Pocky, Hi-Chew, Pretz, Jagabee inside your snack box! Below you’ll find some other great Japanese candy examples. 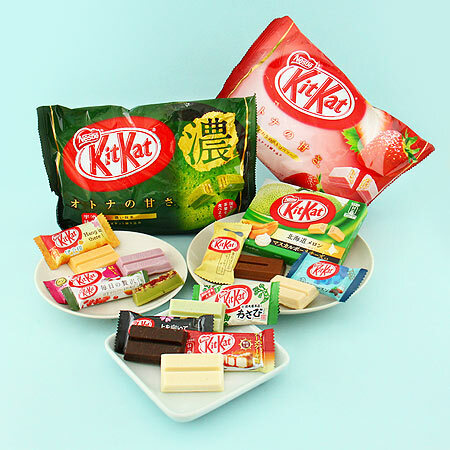 Discover the Japanese Kit Kat flavors you cannot get anywhere else! 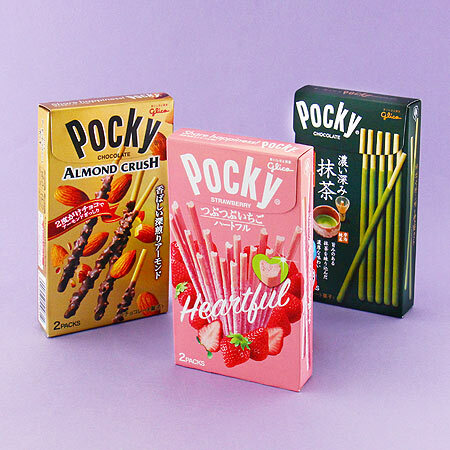 Your snack box includes limited edition Japan-only Pocky biscuit sticks. 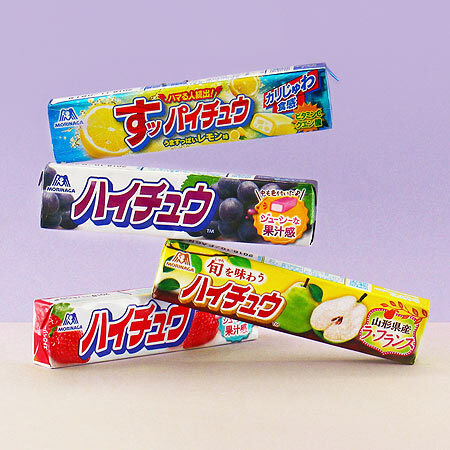 Get hard to find, limited time and seasonal Japan only Hi-Chew flavors. Indulge in traditional Japanese flavors like matcha, wasabi and more! 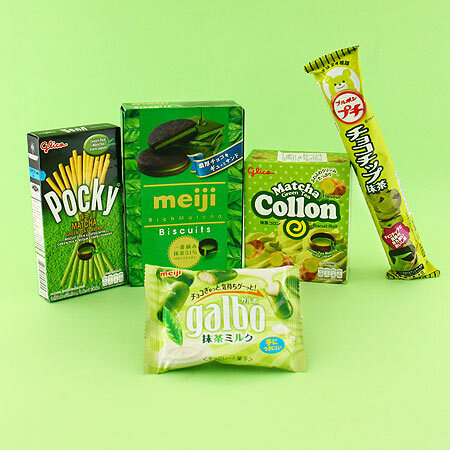 Find snacks that have been popular in Japan through generations. 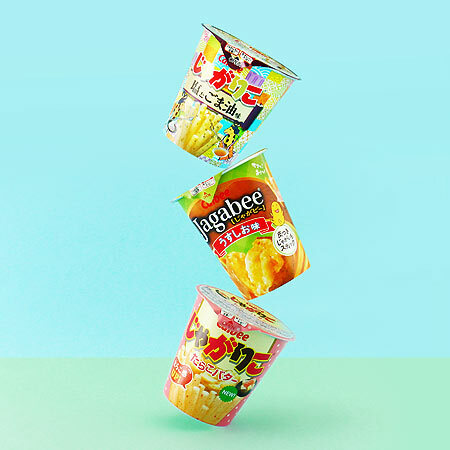 Experience all the flavors of Japanese Jagabee potato stick snacks. Treat yourself with countless flavors of delicious Japanese sweets. Discover chewy candy, which is neither chewing gum or gummies. 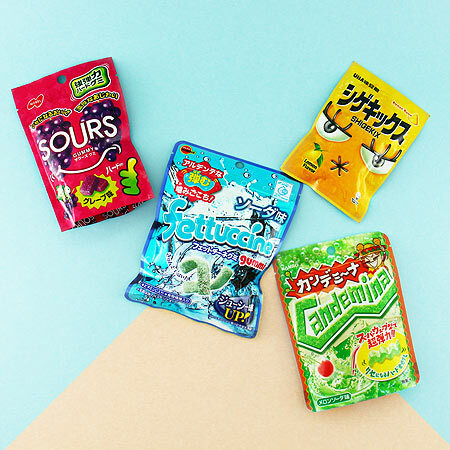 Take an adventure into the world of Japanese super sour candy. 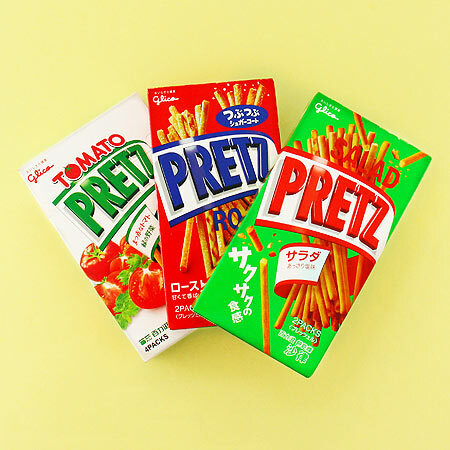 Try all the different Pretz flavors. They’re like Pocky but savory!